Tired of the same old neighborhood pet signs? Grab the owners and dogs attention with this clever sign. Helps get your message across in a nice and courteous way. Aluminum sign with two holes pre-drilled for easy installation. 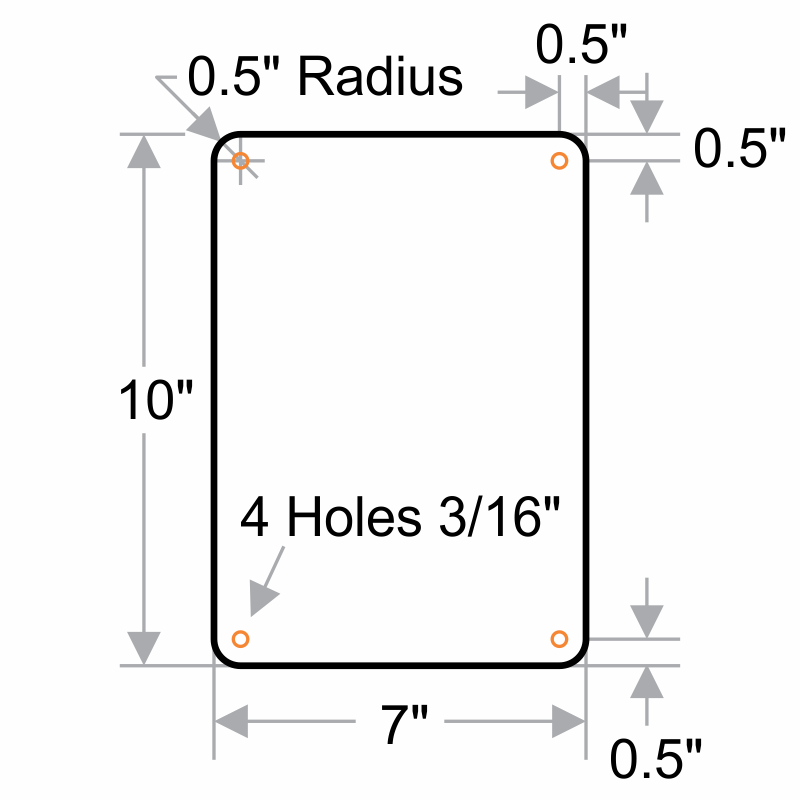 Please note that 7" x 10" and 10" x 14" signs have 4 corner holes. Best usage for posts and brackets are on 12" x 18" and 18" x 24" signs. neighbors love it, we love it! great quality, the only issue i had (wasn't enough to knock it down a star) was the nail holes were in the 4 corners instead of like the picture with 2 holes, 1 top center and one bottom center, so i had to punch holes in that spot myself as i already plotted out my spot. DogPoopSigns: Thank you for your order. We appreciate your feedback. The smaller signs will have four holes in each corner. 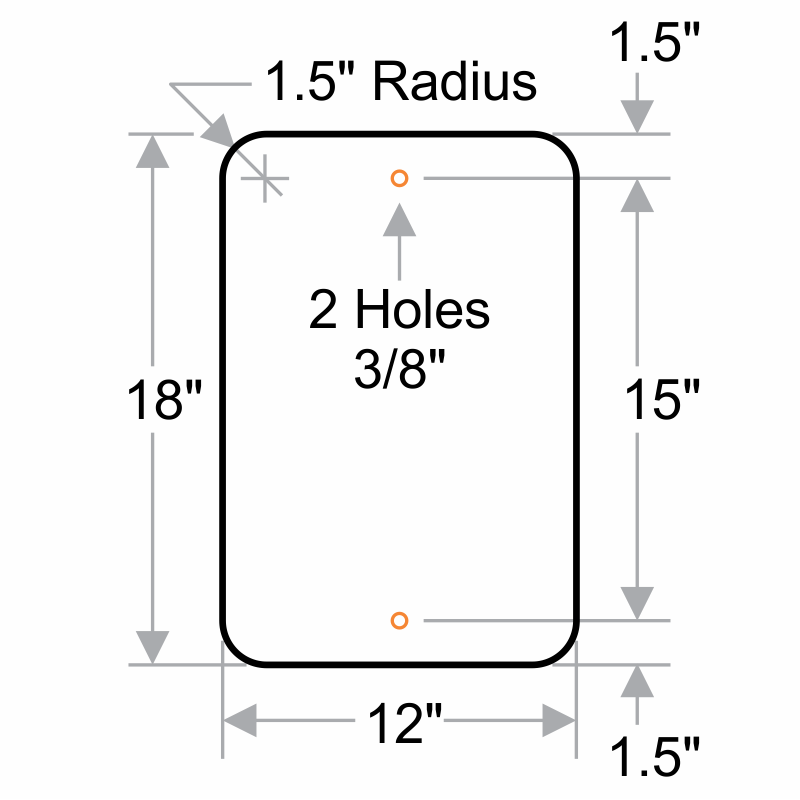 Most sizes starting from 12 x 18 or up will have post mount holes, one at the top the other at the bottom. 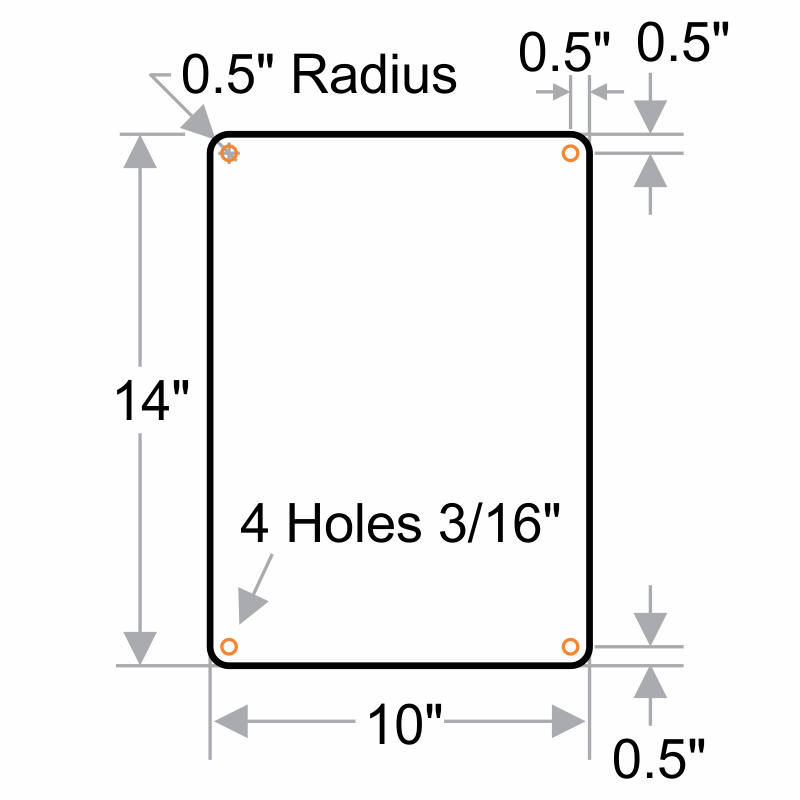 *Please note that 7" x 10" and 10" x 14" signs have 4 corner holes. Best usage for posts and brackets are on 12" x 18" and 18" x 24" signs. Humorous and gets the point across.